1. 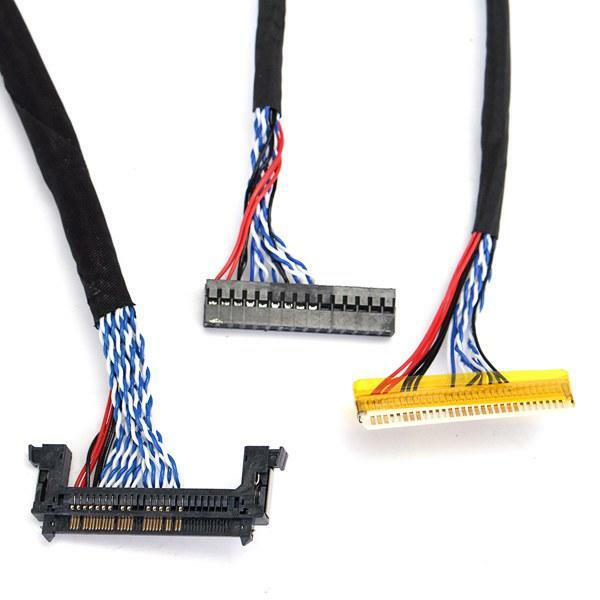 Drive board common, support 10-65 inch screen monitor repair, commonly used LCD LVDS screen line. Here is a single 8 commonly used five groups. Note: Due to the manual measurement, there might be some error.